Lift your spirits with a string of hit anisongs like Asu e no Brilliant Road and Shangri La on 13 November at the I Love Anisong Concert! 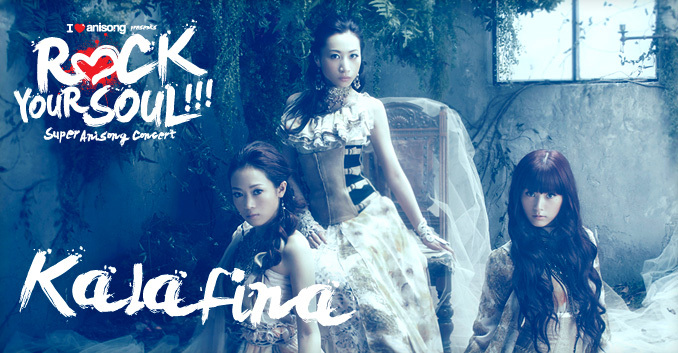 Get blown by Kalafina's mesmerizing performance on the 13th of November at the I Love Anisong concert! Catch the Anisong industry's rising star performing her songs at the I Love Anisong concert on the 12th of November! 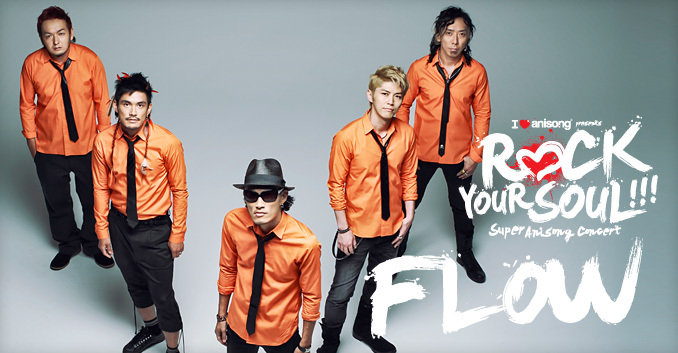 Get ready to rock the house down with FLOW on the 12th of November as they perform their best and greatest at the I Love Anisong concerts! 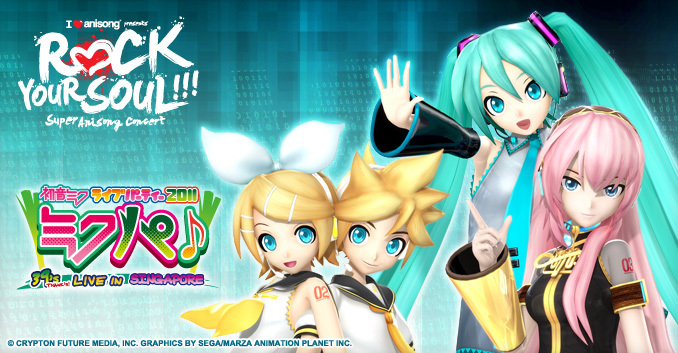 Anime Festival Asia will premiere the first full 3D Hatsune Miku concert experience in Asia. Catch Hatsune Miku live on 11 November! Only at the I Love Anisong concert! This Anisong diva has captured the hearts of many fans with her powerful voice. Listen to her perform, only on the 13th of November at the I Love Anisong concert! Without Aniki, there would be no Anisong in the world today. Our favourite evergreen artiste will take the stage on the 12th of November at the I Love Anisong concert. Featuring the opening of Steins;Gate anime and more! Catch Kanako Itou live on 13 November! Only at the I Love Anisong Concert! Get ready to investigate one of the most popular Anisong units in Japan right now! 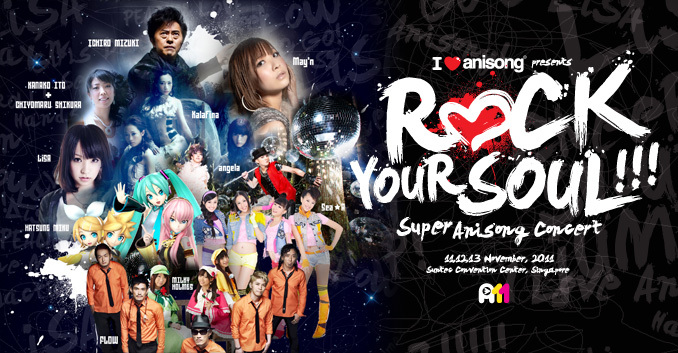 Only on the 13th of November at the I Love Anisong concert. These four girls from Singapore and Malaysia are taking Japan by storm with their special brand of appeal! 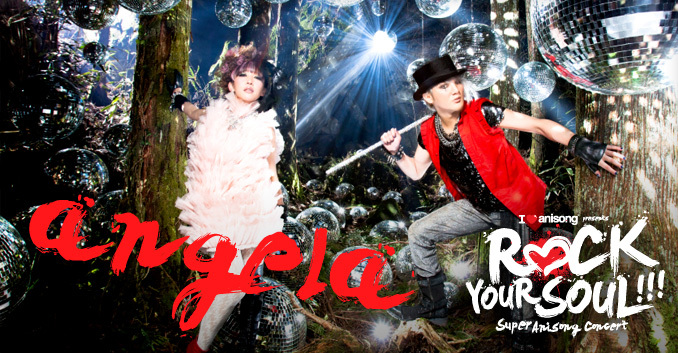 Catch them live at the I Love Anisong concert on the 12th of November! Chiwa Saitou is one of the most accomplished seiyuus in the industry today. Her performance as the mysterious, emotional Akemi Homura in Puella Magi Madoka Magica , touched audiences around the world. 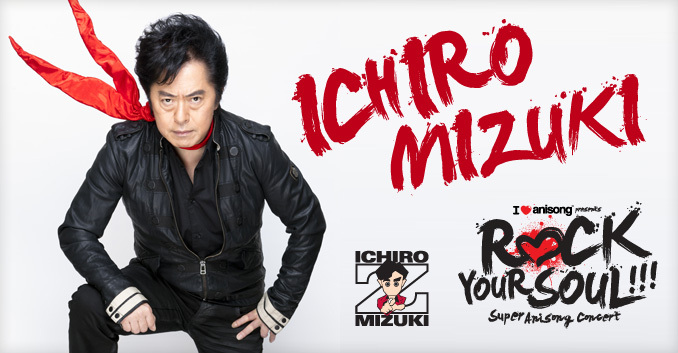 Starting his career with King Records in 1997, he has been instrumental in developing popular artistes and anime hits such as Sokyuu no Fafner, Negima!? and Inukami. The director of Fate/Zero will share with on the main stage the realization of this highly anticipated prequel to Fate/Stay Night from novel to animation. The director of one of this year's most emotionally charged anime, Anohana, will share with us what it was like helming the show on the AFA11 main stage. As Anohana's scriptwriter, Mari Okada brought audiences through every twist and turn in the anime's storyline. She will bring to you what it was like adapting Anohana for the screen. He brought to life the cute, innocent Menma and the cool, brooding Yukiatsu with his magical touch. Anohana's character designer and animation will bring you behind the scenes in giving his character's life. Celebrity cosplayer KANAME☆ will welcome his wave of fans and visitors alike with his amazing cosplays. Lively cosplayer USAGI will surprise everyone with her wide genre of characters, from anime to game and even original adaptations! Danny Choo is one of the most well-known and respected bloggers of Japanese pop-culture in the world. He will be the official host of AFA11 for many of our main stage segments. 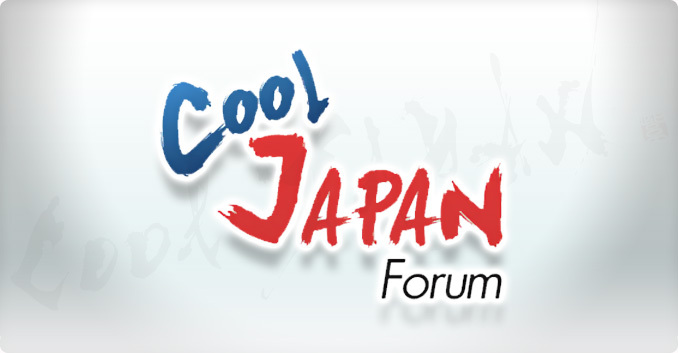 This year's theme for the Cool Japan Forum touches on how Japanese killer content is created and how we can create new contents business. Catch the same day release as Japan of the long awaited 'Episode 4 – At the Bottom of the Gravity' – Exclusively, at AFA11. Puella Magi Madoka Magica is undoubtedly one of 2011's most celebrated anime with its high production values and compelling storyline. Join acclaimed character designer Masayoshi Tanaka and the anime's producer Shunsuke Saitou as they share insights into the creation of this fantastic anime drama adventure. Join Fate / Zero's producer Atsuhiro Iwakami as he shares insights to the creations of this highly anticipated Anime. Catch the sequel to last year's First Ignition, as well as the show's producer and director, as they bring to you their experience on the AFA11 main stage. Catch where Naruto's adventures have brought him in the eighth big screen feature of this long-running franchise in the Anime Theatre! The Elric brothers find themselves embroiled in another conspiracy that threatens to undo the peace of the land. Where will their curiosity lead them this time? The New World Discovery Club has in its midst a member who seems to more than meets the eye. Catch this follow-up to the TV series only at the Anime Theatre! © GOSHO AOYAMA / DETECTIVE CONAN COMMITTEE. All RIGHTS Reserved. The inhabitants of a cursed town must face the demons of its forgetten past and only Conan and his wits can save its inhabitants from certain doom. Ryujin Mabuyer fights off the forces of evil from peaceful Okinawa but his arrogance would him and the island certain doom! 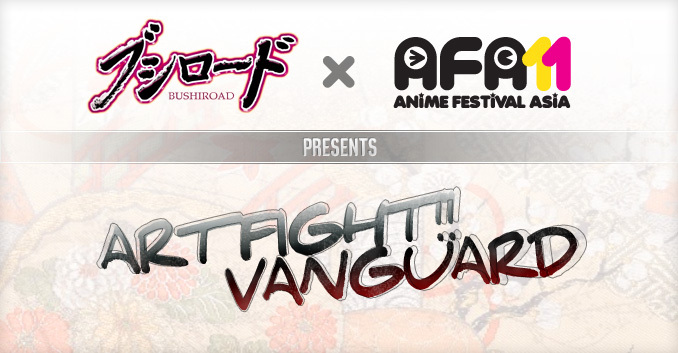 With collaborations with major content owners in Japan, Bushiroad directly brings anime and game characters together with the scenes to create a whole new gaming experience to players at AFA11! Do you love trading card games, especially Cardfight!! Vanguard? Do you think that you are a talented artist or illustrator? If you answered 'yes' to both, here is your chance to show your original designs here at AFA11! 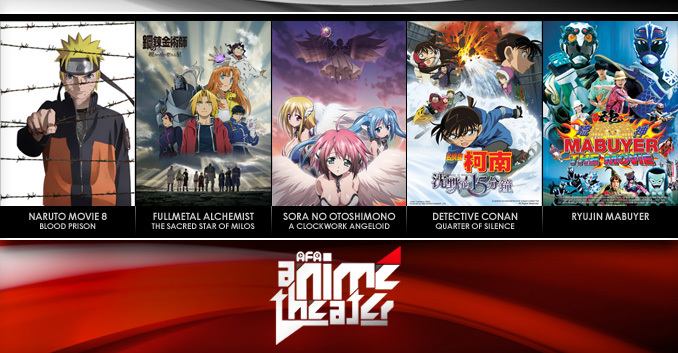 Anime Festival Asia will once again host its wildly anticipated Regional Cosplay Championship at this year's AFA'11! Are you cosplaying at Anime Festival Asia? Have you been longing for a singles cosplay competition at AFA? SE Asia's premium Maid Café is back! This time with original MMK looks and uniform! Atelier Royale, the butler café, will transform itself with a "Wonderland" theme. For the 4th year in a row, AFA's popular Akiba Town returns with an even wider selection of toys and merchandise! 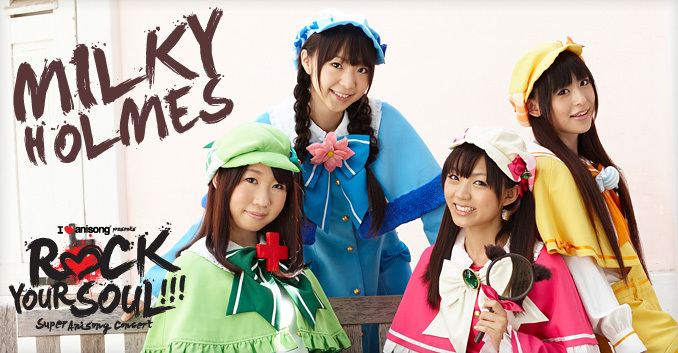 Join us for the AKB48 Special at AFA 2011! Cosplay Photo Booths, Canon Selphy Girls and even more exciting events lined up at the Canon Mini Stage! Be sure to check out exclusive content from Japan at the Cool Japan Pavilion, brought to you by Cool Japan!